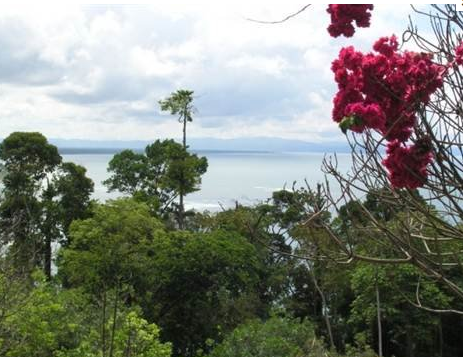 The Costa Rica southern zone is one of the most biologically diverse and complex ecosystem’s in the world. 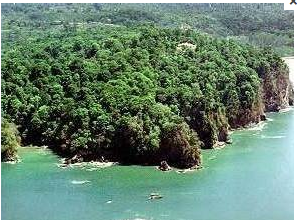 Vast amounts undisturbed rainforests comprise much of the Costa Rica southern zone. For surfers, adventure seekers and ecologically minded people, it is an ideal place. Visitors can enjoy eco-adventures, yoga retreats, surfing and down time. It’s a place people come to in order to escape the high stress lifestyle of the modern cities. With the paving of the major road used to access this region and plans for a major airport underway, it has become more popular destination among foreign buyers looking to purchase real estate. The improved access and increasing interest in the area has spawned real estate development too. The southern zone offers a truly high quality of life. From wellness to organic food to a sustainable lifestyle, there are many places and options to explore here. The surfing in Dominical is world-class, and even further south there are also some legendary breaks further south along the Osa Peninsula in the Costa Rica southern zone. Wildlife and incredibly rich biodiversity define the environment. With rainforests, cloud forests, marine life, mangroves and beaches plentiful, explorers are in heaven here. Whether you are diving or hiking, the Costa Rica southern zone is rich in natural worlds to check out. There are still great real estate opportunities here. The market is undervalued and cash-based, which makes it fairly secure. You can purchase lots here for as little as low five figures and go as high as the millions. Costa Rica’s endless summer makes it appealing to just about everyone. The climate is consistently perfect. While it is in the process of being discovered, it is not in danger of being over developed either. 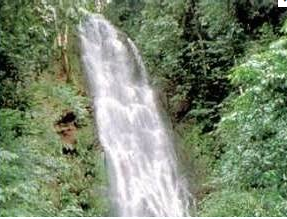 There are strict rules and regulations in place to protect much of the area’s pristine natural beauty and environment. While it will experience a surge in construction over the next several years, it is not in danger of becoming the next Cancun either. If you are looking for a luxury property or a simple place by the beach, you can find it here. The southern peninsula is a step back in time before life was inundated with the 24/7 technology based lifestyle that defines the 21st Century. It’s a great place to go offline, re-charge, and live a simple high quality of life. 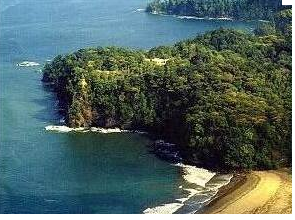 Posted in News and tagged Costa Rica Real Estate, domnical real estate, Southern Zone, Surfing.